A high proportion of the second-hand clothes put into black plastic sacks in bins outside charity shops in Denmark ultimately end up in Africa or other developing nations. However, what might seem to us like extending a helping hand to enable less affluent people to buy cheap, quality clothing from Western countries is, in fact, damaging the African garment industry, Politiken reports. “Our garment industry is dying because of these imports,” said the Ugandan president, Yoweri Museveni. Eight out of ten articles of clothing sold in Uganda’s shops or markets are second-hand items from Western countries. It is not only in Uganda that there is a problem. Once, there were around 500,000 people working in Kenya’s garment industry. Now, there are only about 20,000 employees left. However, it is not second-hand clothes alone that are to blame for the problems faced by the African garment industry; imports of cheap clothes from Asia are also a headache. 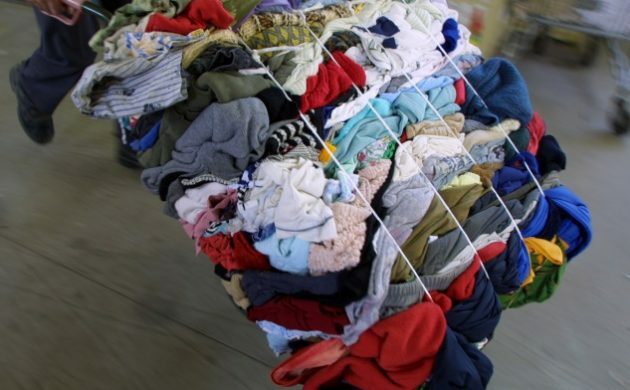 The confederation of east African countries, East African Community, is now suggesting that imports of used clothing and shoes should be stopped from 2019. However, according to a recent report from the Nordic Council of Ministers, a ban will not solve the problem. “If imports are restricted, the gap will probably be plugged by imports of cheap, new clothes from Asia – not by reverting to local production,” the report said.